The Metropolitan division has seen numerous extended winning streaks this season and the Washington Capitals were the latest team to have such a feat. Their 10 game winning streak was just recently ended by division rival, the Pittsburgh Penguins, in epic fashion in a 8-7 Overtime game. Best non-playoff game I have ever watched. They responded by wiping up on the St. Louis Blues 7-3. There's no sign of the Capitals slowing down. 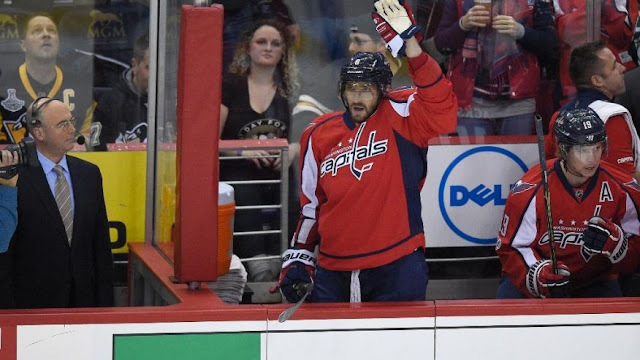 Congratulations to Alex Ovechkin on recording his 1,000th NHL point. A remarkable feat! The Ducks are 8-1-1 in their last 10 games. Only losses in the month of January have been a 2-1 loss to the Minnesota Wild and a 2-1 overtime loss to the St. Louis Blues. Read it again if you have to. You read what you saw correctly, I promise. 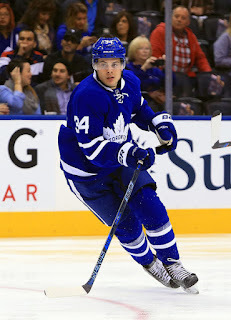 The Maple Leafs are 7-2-1 in their last 10 games and Auston Matthews is a ton of fun to watch, even if the Toronto fanbase hates that he cheered for his home country during the World Junior Championships. The Penguins have won seven of their last 10 games. Even after losing three straight games in that span and have the first seven days of the year off. Their current three game winning streak included ending the Capitals' 10 game winning streak and it was in brilliant fashion. I also think it's important to not that the Pens are 19-2-2 at home. Home ice is going to be crucial in the playoffs. The Oilers are in the midst of a four game winning streak. They've been a real roller coaster team so far. Started off hot, slowed down a lot and now they seem like they're clicking again. 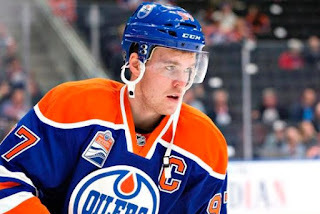 Connor McDavid has super silky smooth hands. Pay attention to him if you have the time. 1-9 in their last 10 games and reports seem to imply they're looking to be major sellers at the trade deadline. Nothing, absolutely nothing is going well in Colorado. Their train has fully derailed and they're just trying to regroup for the future. Just like in Colorado, it's neighbors to the south west aren't faring much better. 2-7-1 in their last 10 games and this includes a four game losing streak. Goaltender Mike Smith is getting peppered with shot and playing admirably. Smith is probably the only reason they're not the worst team on this list (thank god for Colorado) every week. 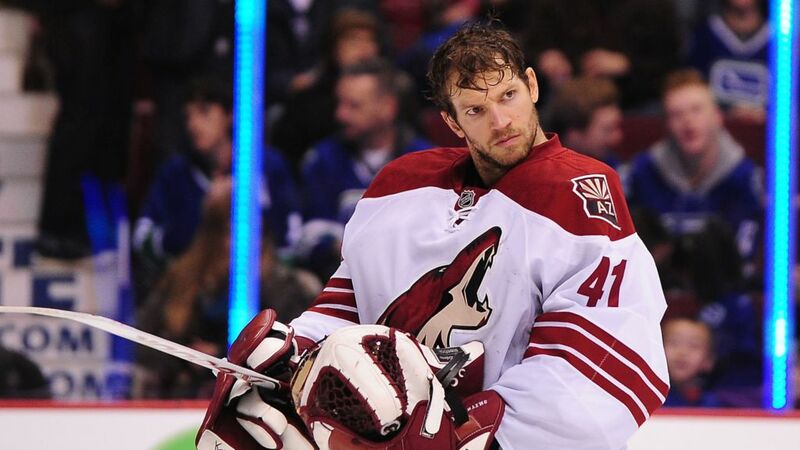 I really think the Coyotes should trade him to a contender. It's the least they could do for poor Mike Smith. I can't imagine how freaking bad the Flyers would be looking right now had they not won 10 straight games earlier this season. I predicted the Metropolitan Division would send five teams to the playoffs but I thought the Flyers would be why. Guess it's up the Hurricanes or the Devils. 2-6-2 in the last 10. They're dropping faster than President Trumps approval ratings. 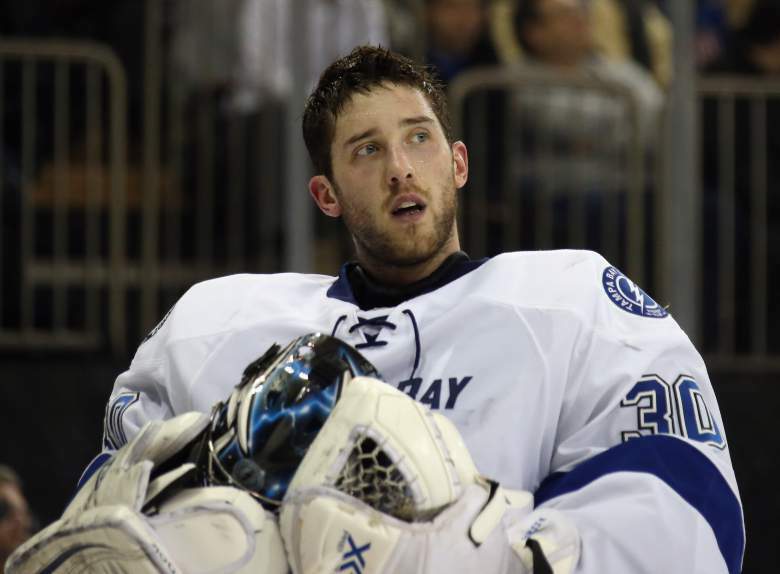 They were in the Eastern Conference Finals in last seasons playoffs but the Lightning are having a rough go of it this season so far. They're in eighth place in the Wild Card race. Maybe that sounds worse than it is when they're still just three points out. Thank goodness they have the Flyers falling down the standings. These struggles can be attributed to injuries (Stamkos) and uncharacteristic play from goaltender Ben Bishop who has not been looking like what he used to be as of late. Most of Dallas' woes are because of poor play on the road where the Stars have nearly lost twice as many games as they have won. Granted they are still just three points off the second Wild Card spot in the Western Conference with 35 games to play. That could also mean more mediocre or bad play and no trip to the post season. If they want to figure things out, start with their road woes.